WE ALL KNOW THAT breakfast is important! WHAT A SIMPLE AND BALANCED BREAKFAST LOOKS LIKE. LOOKING FOR A WAY TO INTEGRATE MORE plant-based foods IN YOUR MORNING ROUTINE? With its silky texture and wide variety of flavours and formats, Silk works wonders in cereals, smoothie bowls, your morning coffee or simply by itself! Wake up your taste buds with delicious breakfast choices that meet your daily nutrition goals. With Silk, the combinations for a plant‑based breakfast are endless. A simple and balanced breakfast starts with a good foundation. 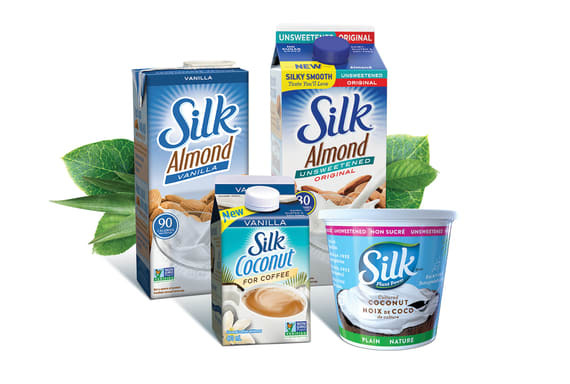 Our silky smooth, plant‑based line‑up (beverage, for coffee, shelf stable, yogurt alternative) is the ideal choice! 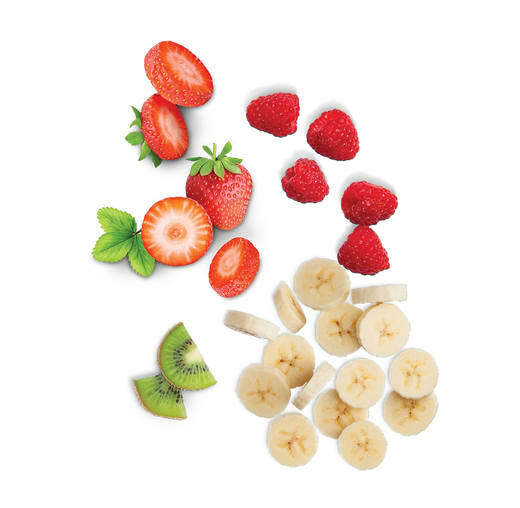 As fruits add fibres, vitamins and minerals, pair your favourite fresh, frozen or dried fruits with Silk for a day that’s off to a great start. ADD grains, seeds or cereals TO PROVIDE ADDITIONAL ENERGY. 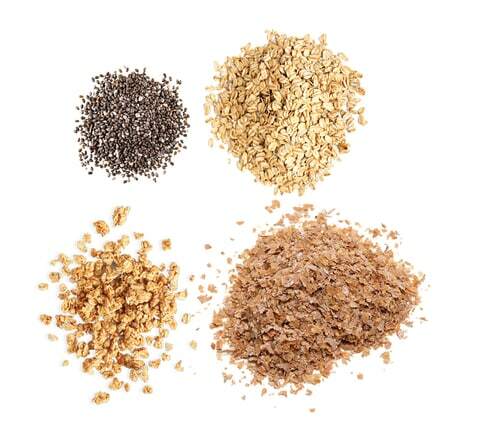 Boost your fibre and protein intake by adding grains, seeds or cereals to your Silk breakfast. Plus, they add great food texture! CHANGE A LITTLE, ENJOY A LOT. Small everyday choices can go a long way towards a healthier lifestyle!